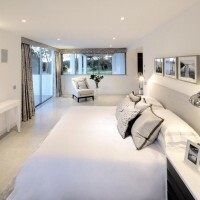 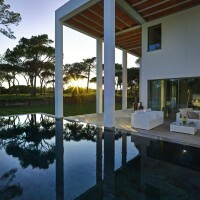 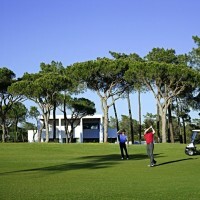 The house is located overlooking a fairway of the San Lorenzo golf course in Quinta do Lago. 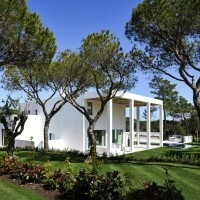 A series of cubic volumes step gradually up the slope of the site from the entrance road up to the double height living room, facing onto the fairway. 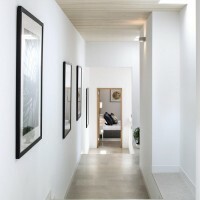 The house is planned so that the entrance to the north has a closed private elevation contrasting with the open south facing elevation with its double height portico on the garden side.